The company is accused of failing to pay royalties. 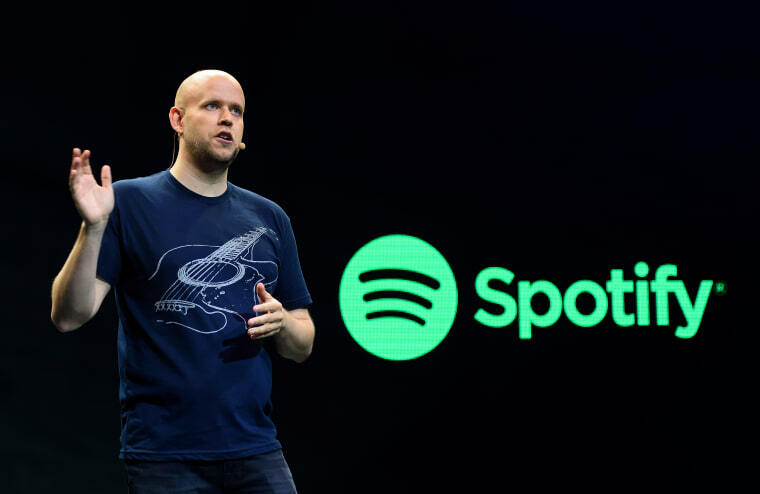 Billboard reports that Spotify is the subject of a large class action lawsuit related to allegedly missing royalty payments. David Lowery—who leads the bands Camper Van Beethoven and Cracker—is spearheading the legal action as class representative. The suit argues that Spotify “knowingly, willingly, and unlawfully reproduces and distributes copyrighted compositions without obtaining mechanical licenses.” The documents were filed yesterday in California. Find out the important things that happened in the world of music streaming this year.